The PTA is sponsoring a Family Movie Night at NES on Friday, January 30, at 7 pm. 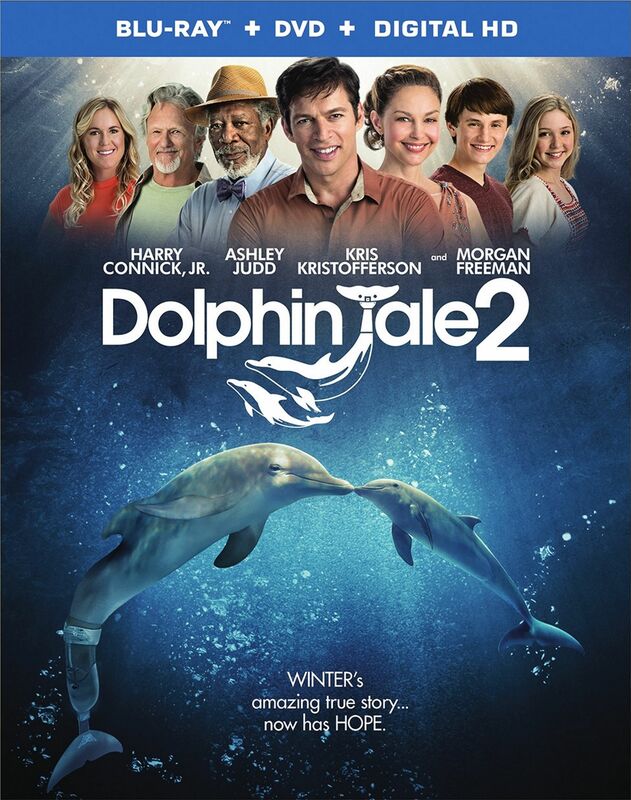 Please join us for the showing of Dolphin Tale 2. Admission is free, though donations are welcome. Popcorn and drinks will be available to purchase at the movie. All students must be accompanied and supervised by an adult.